Sacked workers in Jersey will soon be unable to make unfair dismissal claims if they have been in their job for less than a year. Nick Corbel, of the union Unite, described the change as "disgraceful" and said no warning had been given. The island's social security minister Susie Pinel said the move would encourage employers to hire more staff. The new rules, effective from 1 January, extend the limit from six months to 12. The changes will only apply to jobs which begin after 1 January. Deputy Pinel said: "I am confident that a one year qualifying period will encourage employers to take on more staff. "I also believe that this change has the potential to motivate employers to offer more permanent terms and conditions... rather than entering into casual staffing arrangements." Mr Corbel said there was no evidence extending the qualifying period would help employees. "I think it's lousy," he said. "I fear that it will allow employers to take advantage in that they will be able to employ people for up to 12 months with no risk of anyone making a claim. "Workers will be at risk of abuse. It wasn't debated in the States. No notice was given. It's disgraceful." Mr Corbel said he had asked sympathetic States members to look into the matter. Jersey's Chief Minister, Ian Gorst, said the move fulfilled his election pledge to support local business. According to the States announcement, the one-year period brings Jersey into line with Northern Ireland, Guernsey and the Isle of Man. The limit in the rest of the UK is two years. 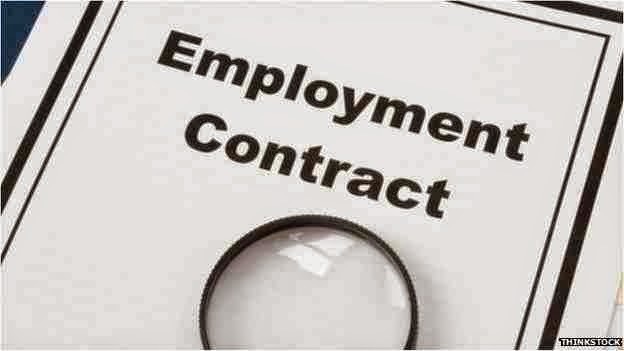 Read more: unfair dismissal related news.